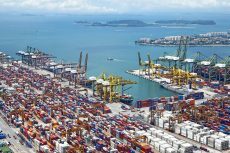 The latest proposal by the Korea Financial Intelligence Unit (KFIU) comes to prevent the use of digital currencies for illicit activities. 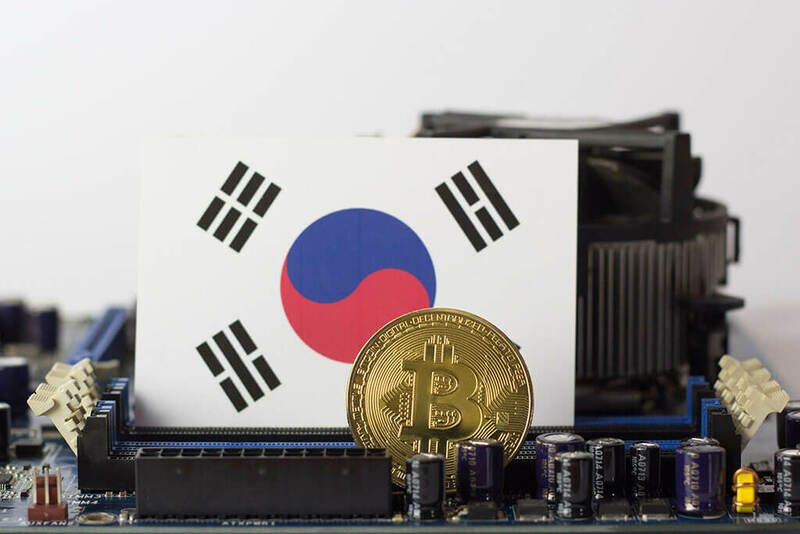 In a further push towards developing a regulatory framework for the functioning of digital currency exchanges in South Korea, Korea Financial Intelligence Unit (KFIU) along with other local financial bodies will be working towards regulating the cryptocurrency exchanges. Reports suggest that the regulatory rules will be similar to that of the commercial banks comprising of strict anti-money laundering policies to prevent the use of digital currencies for illicit activities. Last Friday, June 8, during a Policy Advisory Council meeting, KFIU director Kim Geun-ik proposed for stricter regulations and policies on money laundering and terror financing for all commercial banks and other independent financial service providers. The KFIU also stated that it will follow other big crypto economies like the U.S and Japan while establishing a more rigorous verification process for large-scale transactions. The existing policies of KFIU for retail investors and other big financial institutions have sort of lenient KYC and AML procedures. However, the KFIU also mentioned that it is planning to bring the entire cryptocurrency sector under the AML and KYC policies. KFIU said that it will work in tandem with the Congress to pass a bill allowing local authorities keep a check on traditional banking accounts and crypto users, with absolute transparency. In order to prevent the use of digital currencies for illicit activities of money laundering and terror financing, KFIU came to understanding that digital currency exchanges need to be recognized as proper financial institutions and thus should be regulated accordingly. Thus, if the bill gets passed, digital currency exchanges will be recognized and regulated as proper financial institutions and commercial banks. In a further step towards streamlining the country’s financial ecosystem, a South Korean national banking group has released a blockchain-based ID verification system for domestic commercial banks. 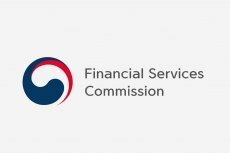 According to the latest notice by the Korean Federation of Banks (KFB), the new system dubbed ‘BankSign’ is expected to launch next month in July. 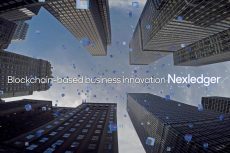 BankSign is developed over the top of Nexledger, a private blockchain platform developed by Samsung’s enterprise solution division, and will allow the banks to replace the existing ID-verification system. According to KFB, the new blockchain ID service KFB will be available for both online and mobile banking. 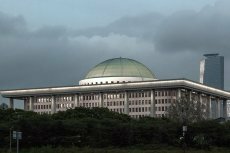 This is one of the first-of-its-kind efforts by South Korean commercial banks to make blockchain applications available to general consumers. Previous PostEthereum Classic Jumps 20% as Coinbase Will Integrate ETC ‘in the Coming Months’Next PostEvolution of Forms of Money: What is the Bitbon Crypto Value?